Having trouble telling the cars apart for the 12 Hours of Sebring? Having trouble telling the cars apart for the 12 Hours of Sebring? Never fear—we’ve got you covered. 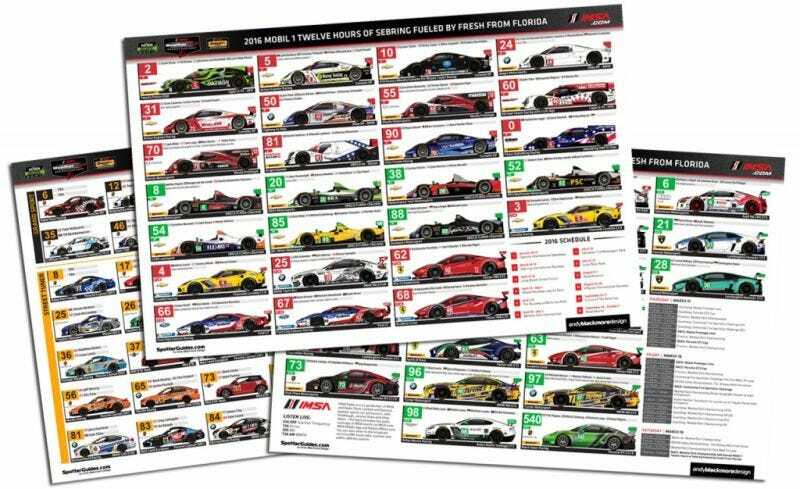 You can download the handy official Spotter Guide for the race here.